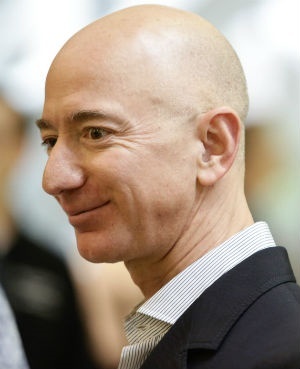 Washington - Amazon is rethinking its decision to create an additional headquarters in New York City amid opposition from key political leaders and protests in the community, the Washington Post reported Friday. The report comes after the appointment of an Amazon critic to an oversight board with the potential to veto the deal for one of two locations selected by Amazon for its "HQ2" along with a site near Washington, DC. Critics claim the deal offers too many subsidies to one of the world's largest companies which is led by the richest man in the world.